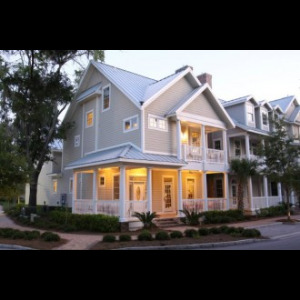 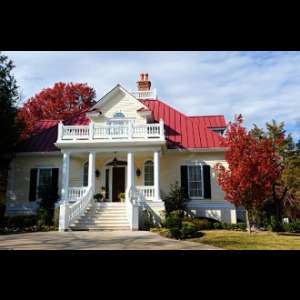 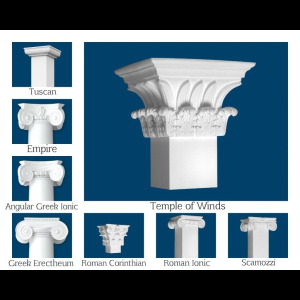 WorthingtonCast™ fiberglass columns will add style and personality to any home. 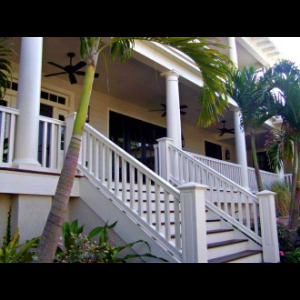 These fiberglass porch columns, additionally known as cast columns, are our preferred and best-selling architectural columns. 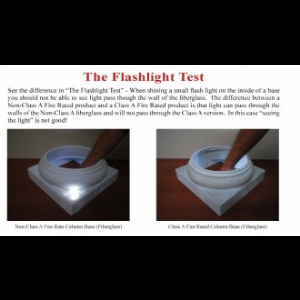 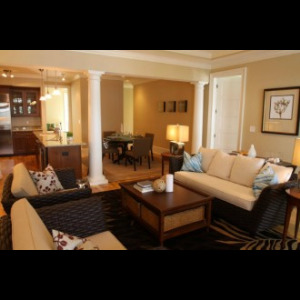 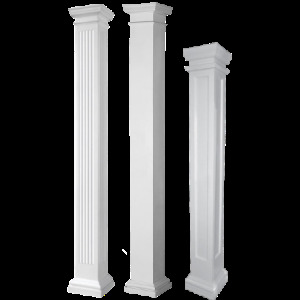 Worthington’s fiberglass columns are available in many alternative choices. 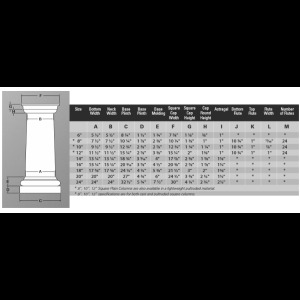 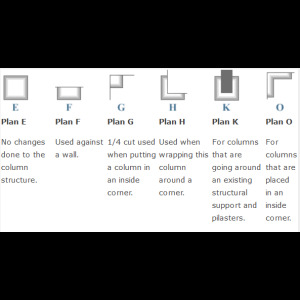 We provide square and round fiberglass columns, in conjunction with offering many alternative heights and diameters. 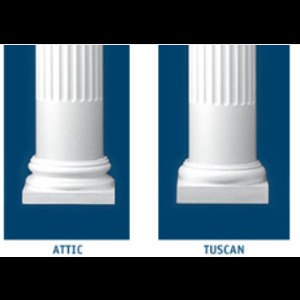 Our cast fiberglass columns are also offered with fluted or plain shafts.